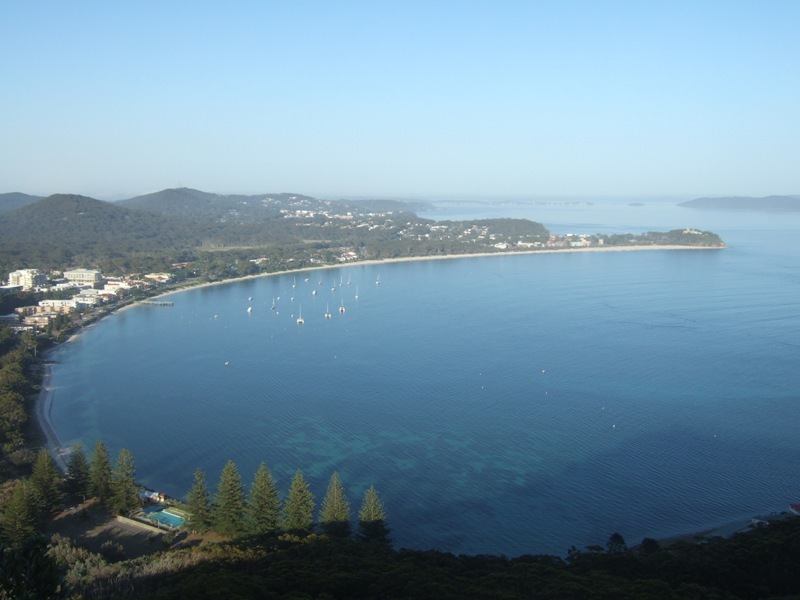 Shoal bay is the only divesite in Nelson Bay which can be dived at any time as it lies out of the main channel and therefore is not subject to strong tidal currents. The Eastern end of the bay is very shallow (<3m deep) and consists mainly of seagrass beds with occasional patches of bare sand. The Western end of the bay is slightly deeper with depths of ~5m relatively close to shore. Again the bottom consists of seagrass beds and sand patches. The area is mostly used for training dives and for divers who want to try out new gear, or who want to use up the last gasp of air in their tanks. Marine life is very sparse compared with other areas in Port Stephens. The seagrass hides octopi, shells, urchins, squid and anemones. Small cryptic fish such as pygmy leatherjackets and pipefish are commonly seen, and occasionally schools of bigger fish such as Luderick and Tailor may sweep through. Bottlenose Dolphins frequent the area but you are much more likely to hear them, than you are to see them on a dive. This site is really only good if you are interested in seagrass, or want to practice some skills in a safe environment.